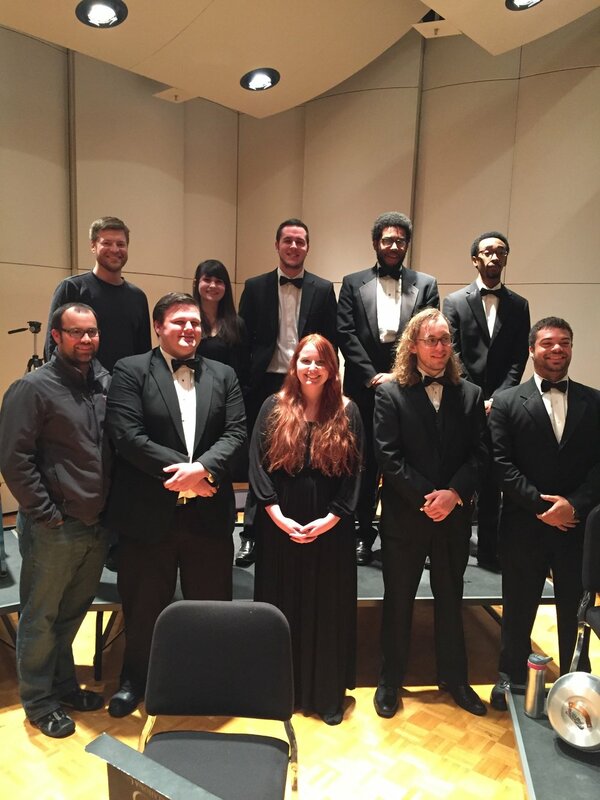 Dr. Robinson joined the faculty of the Oklahoma State University Michael and Anne Greenwood School of Music in 2018. 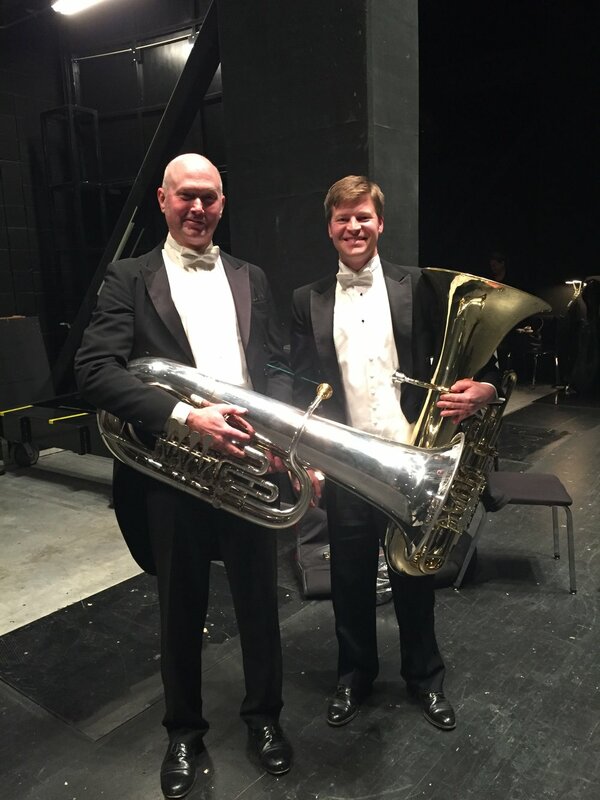 He is currently the Principal Tuba of the Symphony of Northwest Arkansas (SoNA) and Principal Tuba of the Lawton Philharmonic. Dr. Robinson also serves as host of the Buffet Crampon USA Tuba Euphonium Academy. Prior to his appointment at OSU, Dr. Robinson held teaching positions at Oklahoma City University, Tarleton State University, and Southwestern Oklahoma State University. His degrees are from the University of North Texas (BM, DMA) and Northwestern University (MM). Dr. Robinson has been invited to perform at several international competitions, festivals, and conferences including the Brass im Frankenwald course and festival at Haus Marteau, Lichtenberg, Germany; Ticino Musica Festival in Lugano, Switzerland; the Leonard Falcone International Euphonium and Tuba Festival; the Rafael Mendez Brass Institute; and numerous International Tuba Euphonium Conferences. Dr. Robinson enjoys a busy and diverse career as a professional tubist. As a chamber musician, he has performed with the faculty quintets of Oklahoma City University, the University of North Texas, and Tarleton State University. Additionally he is a founding member of the Founders Tuba Euphonium Quartet, Frontier Brass Band (OK), Bel Canto Brass Quintet, the Highland Brass Quintet, and the Fantasticos Tuba Euphonium Quartet. As an orchestral tubist, he has performed with the Houston Symphony, Oklahoma City Philharmonic, Tulsa Symphony, Fort Smith Symphony (AR), Symphony of Northwest Arkansas, Lawton Philharmonic (OK), Las Colinas Symphony (TX), Allen Philharmonic (TX), and the Blue Lake Festival Band (MI). His professional affiliations include the International Tuba Euphonium Association, Oklahoma Music Educators Association, Pi Kappa Lambda National Music Honor Society, and the American Federation of Musicians. Dr. Robinson is a B&S Artist.